One of the main reasons why YourWealthyMind.com was created is to help the needy by providing information that they might need. For the average poor Filipino or the low wage employee with a family to feed, life feels like a maze of hard work with little reward. Fortunately, the way out can be learned. Before we begin, we have to learn one important fact: It’s not how hard we work that determines our pay but how much VALUE we give. A street sweeper earns less than a software developer. A rag peddler earns less than a real estate sales agent. A cook that makes cheap stew earns less than a gourmet chef at a five-star restaurant. The time and effort at work is similar, but the pay differences are immense. What’s the key to it all? Useful KNOWLEDGE. 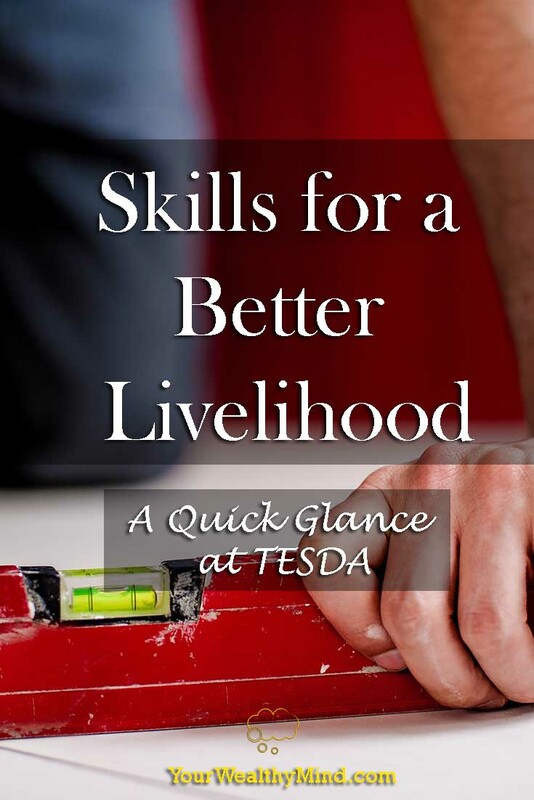 Taken from their website “TESDA provides direction, policies, programs and standards towards quality technical education and skill development.” Like a vocational school, they provide courses which teach valuable knowledge and skills you can use to find a job. If you’re really short on funds, they also have scholarship programs here on this link. For more information, it’s best to visit the nearest TESDA Branch in your area. All you need to do is to register for an account in order to access their free online courses. Aside from sending job applications online, you can also look around your area or ask friends and family if they know of any job openings that are suitable for you. 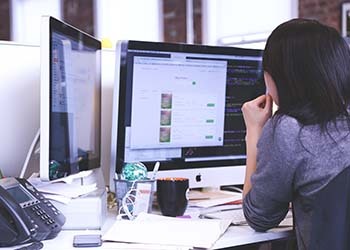 If you’re also having trouble applying for a regular job or you wish to try something different, certain skills can lead you to self-employment or entrepreneurship. For example, if you learned bread and pastry production, you can start a small bakery and sell pastries in your area. *Sometimes, even the most basic warnings like “wear your seatbelt” or “no smoking at the gasoline station” tend to be forgotten. These are three of the most valuable tips that you should always remember. 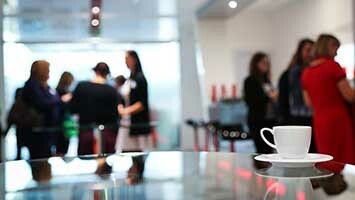 Offer what the employer needs. There’s a reason why fruit dealers emphasize why their fruit is the best instead of talking about how much money you’ll give them to sell fruit. The reason why an employer is hiring is because they require someone to do a job that needs to be done. Focusing only on what pay you’ll get leaves a bad impression and will decrease your chances of getting hired. Bathe and dress well. First impressions last, and how you look will determine whether you’ll be considered for the job or get rejected right as you enter the room. Make sure to take a bath, trim your fingernails (people notice if you have ugly overgrown nails), get a nice haircut if you can, and wear clean and professional looking clothes for your interview (borrow someone else’s clothes or buy from a second-hand store if necessary). Keep applying. Like playing basketball, not every shot you throw will score and a lot of your job applications will likely be rejected. The difference here is that unlike a normal game of basketball, you only need ONE shot, one successful application, to win and get that job. Remember that every time you get rejected. Honesty is the best policy. You must never lie, cheat, steal, or tolerate those who do (that was the cadet honor code by the way). Just imagine: Imagine that every time you get your car fixed by a certain mechanic, he breaks another part so you’ll have to keep coming to him for repairs. Will you continue doing business with him? Of course not! And neither will everyone else. Do what needs to be done. Imagine you paid a fruit dealer to give you a dozen bananas, but they never gave it to you. That’s what a lazy employee is like. Again, you were hired for a reason and whether it’s to serve customers, fix electrical installations, or bake bread, you need to consistently do it well or else you’ll be out of a job soon enough. Learn more to earn more! You got a job, but your journey doesn’t end there. 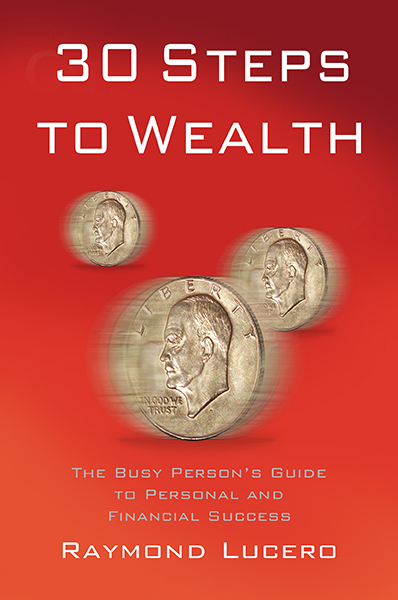 In order to earn a prosperous life, there are still a lot of things you have to learn like Personal Finance, How to Invest and earn more money, how to Lead and Manage people so you’d get promoted, and more. Don’t get comfortable and stay in a low-level position forever! Work hard and learn to earn something better for you and your family! By the way, if you enjoyed reading this article, just subscribe to our newsletter for more updates!